Combined primary and secondary school of the Reformed Congregations of New Zealand. 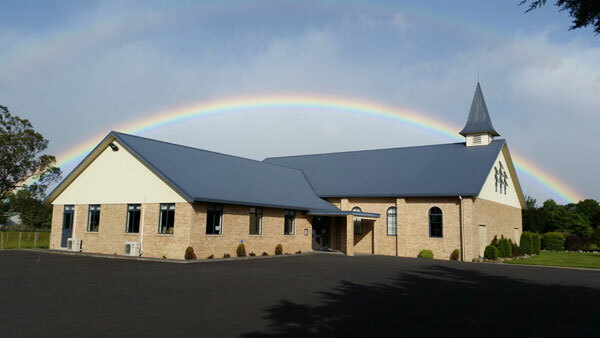 Ponatahi Christian School is a registered, co-educational, integrated school for Year 1 (new entrants) to Y13 students. Upholding the honour of the LORD in all curricula and expected conduct and work habits of both students and staff. Teaching young people that they are born as lost sinners and can only be reconciled to God the Father by a supernatural work of regenerating grace whereby the Holy Spirit grants faith to receive of the merits of the Lord Jesus Christ. 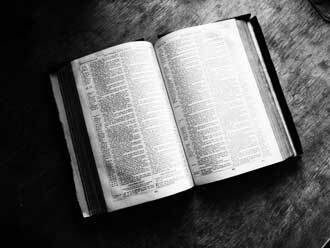 Assisting young people, where possible, in developing the skills and attitudes needed to diligently use the Word of God (King James Version) as the means of God’s grace.